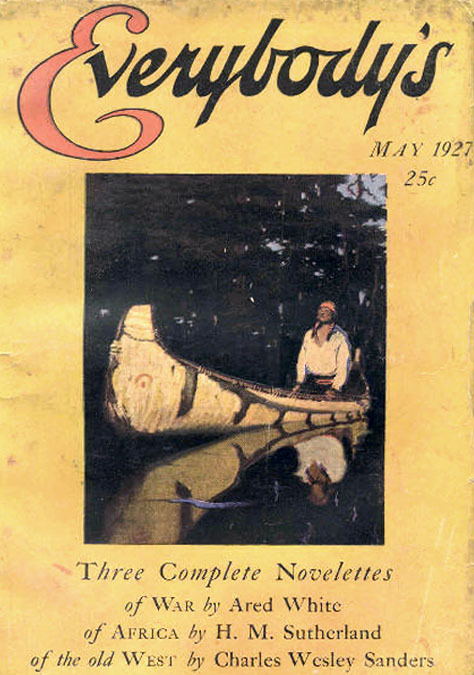 Gerard Curtis Delano was born April 4, 1890 in Marion, Massachusetts. His father was Robert Gerard Delano, a Ship's Officer who was born 185? in Marion, MA. His mother was Amanda Luce, born 1856 in Cleveland, Ohio. They lived at 36 Front Street in Marion. He was an only child. His father was away at sea most of the time, so he was raised by his mother and his widowed grandmother. His next door neighbors were his father's three unmarried sisters. He studied at the Swain Free School of Design in New Bedford, MA. 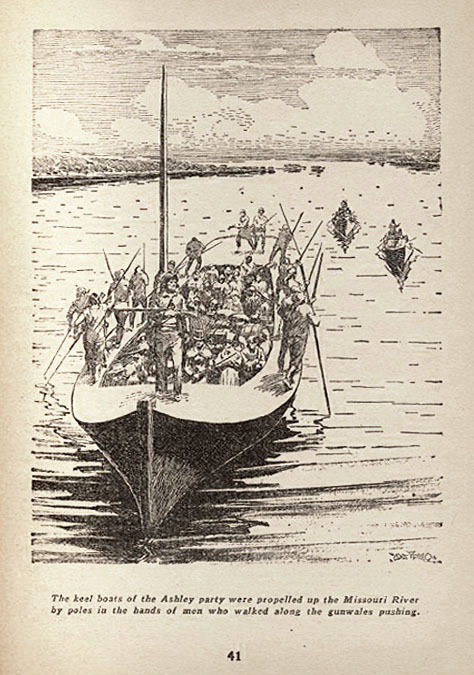 While still in his teens, he sold his first published illustration to Life Magazine in 1909. 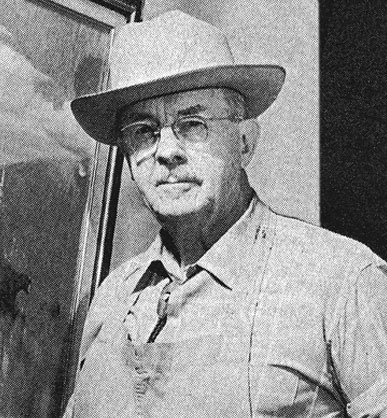 In 1910 he moved to New York City, where he worked as a textile designer at a mill that also employed cousin as an advertising manager. He lived with his cousin's family at 205 West 79th Street. While he worked during the day he also studied night classes at the Art Students League with George Bridgman. In 1918 he served in the Navy during WWI. 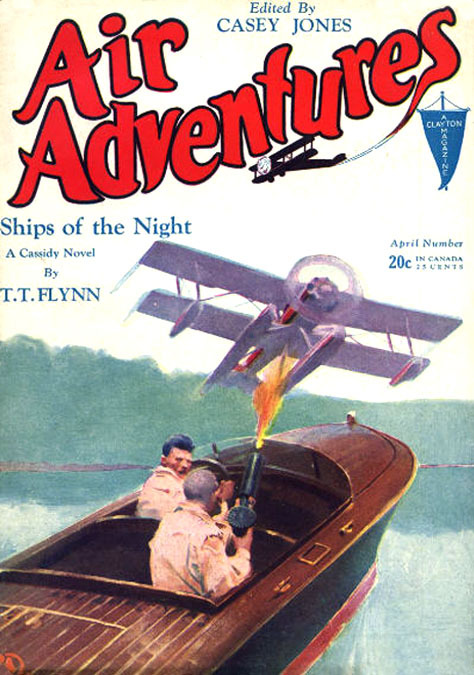 After the war he studied at The Grand Central School of Art with Harvey Dunn. 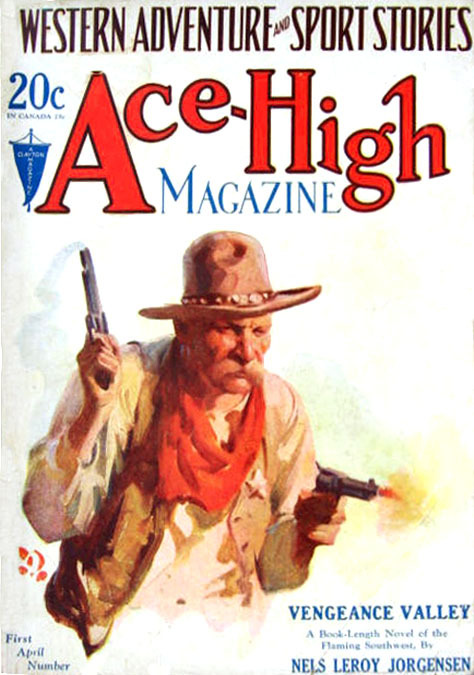 He sold freelance pulp covers to Ace-High Magazine, Adventure, All Western, Big Book Western, Complete Stories, Cowboy Stories, Everybody's, Frontier Stories, New Western, Northwest Stories, Ranch Romances, Star Magazine, Top-Notch, and Western Story. 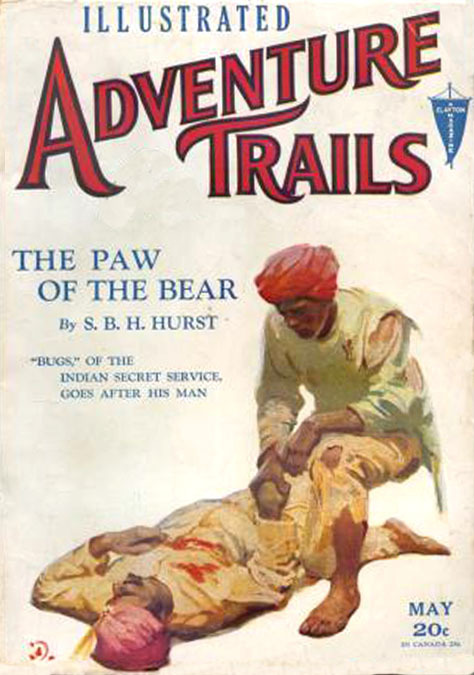 He also sold illustrations to slick magazines, such as Colliers, and Cosmopolitan Magazine. 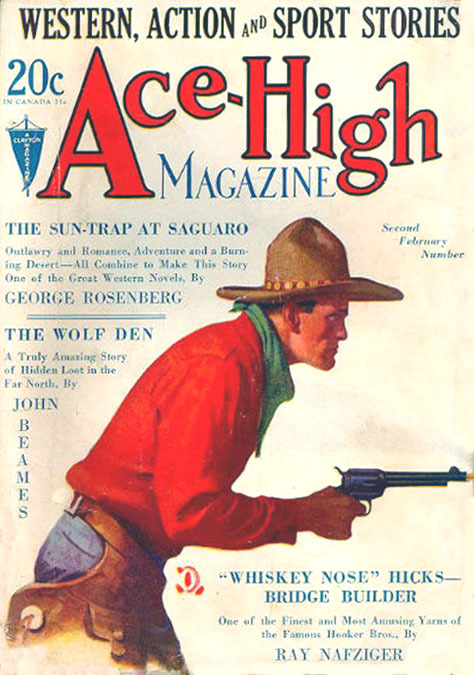 In 1933 he closed his New York studio and moved to a homestead at Cataract Creek in the mountains of Summit County, Colorado, where he continued to produce work for pulp magazines. 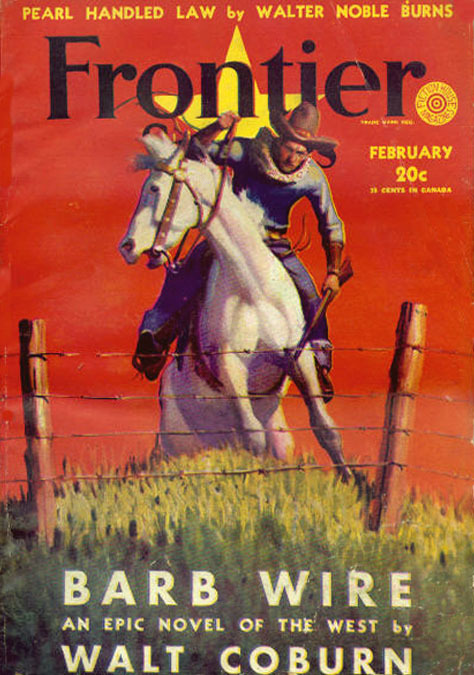 Along with his career as an illustrator, he also published a series of illustrated stories for Street & Smith's Western Story magazine. 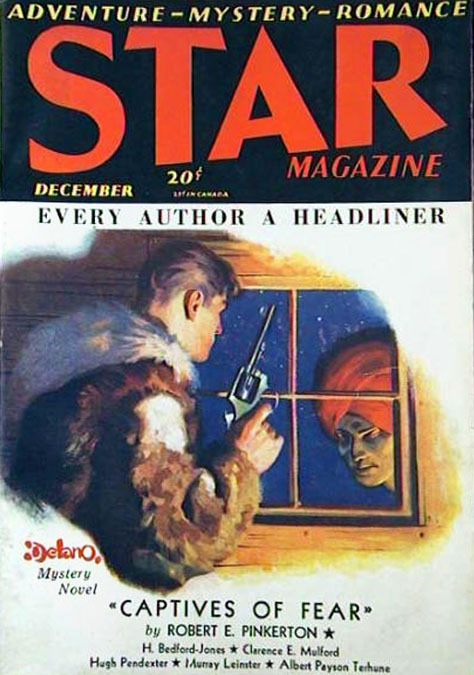 He is among the very few pulp artists, such as Frederick Blakeslee, Norman Saunders, Hannes Bok, and Henry Kiemle, who also wrote stories for pulp magazines. 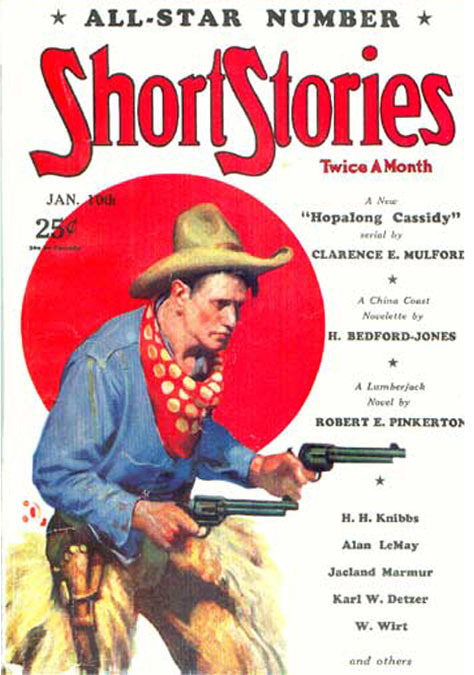 Delano's stories were based on historical events of the old west, which became his lifelong passion. In 1949 he married Orah McCowan. She died within a few years. They had no children. 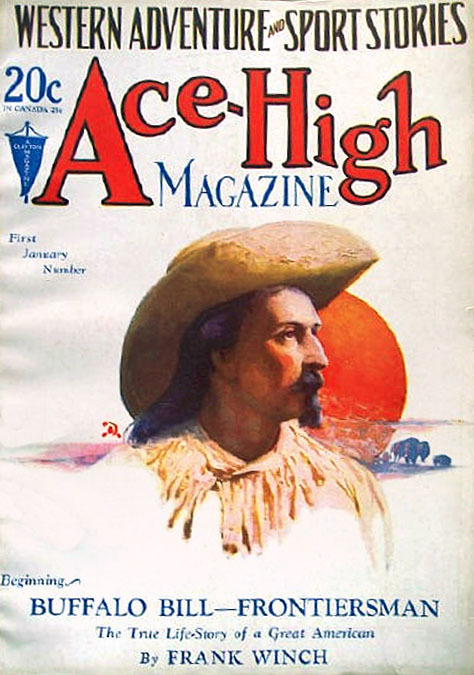 Delano continued to do some work for Arizona Highways, and True West, but he also sold Western paintings through art galleries. 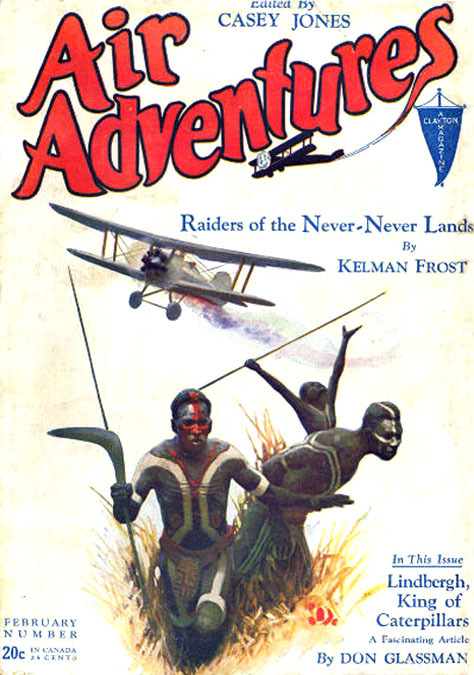 His work was featured in American Artist magazine. In 1961 he married Blanche Ebert, and they raised several children. Summer weather conditions were such that the family also maintained a summer residence in Opdyke, Illinois, near his wife's hometown. According to the artist, "I do not paint for clients. I paint on faith. I love my work and am completely at peace in doing it. I am happy in knowing that whatever I do, I am able to do because God's hand is on my shoulder. That is the truth. I have a deep feeling that each finished painting will give real pleasure to most of those who see it. Someone will love it enough to buy it. God will supply me with all material needs." 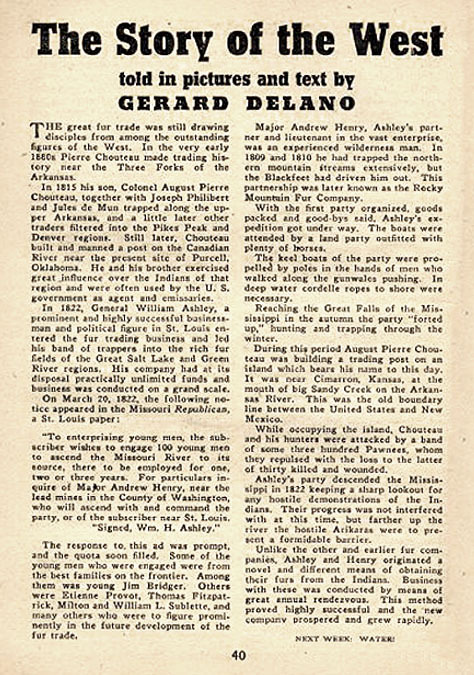 Gerard Curtis Delano died at his summer home in Opdyke, IL, at the age of eighty-two on October 27, 1972.